Can a Psychic Speak to Loved Ones Who Have Passed? Can a Psychic Help Me Speak to Loved Ones Who Have Passed? People are always seeking for answers, especially in times of grief. The saying “mortal death is not the end” couldn’t be truer, especially when it comes to bridging the gap between those who have passed on and the living. Many people refer to the individuals who bridge this gap as “gifted”; also more commonly known as psychic. However, the real gift is not in being the bridge between the two worlds but in helping those who are grieving find the answers they seek and peace of mind. When Should You Consult a Medium? The death of someone you love is one of the most stressful and painful experiences anyone can go through in life. When a tragedy occurs and you lose a loved one, it is much harder to endure it when a loved one departs in unnatural circumstances, e.g. murder, accident, suicide, or a child’s death. When someone you love passes on and you need to communicate with them, you should not go to a psychic in the early days following the death. This is because the deceased needs some time to learn to connect with a medium and sometimes this can take up to three months. When a psychic acts as a medium between the living and the dead, they have to tune into the client’s emotional status to be able to connect with the deceased. Different mediums work slightly differently, so it is a good idea to understand what channel the medium is using—clairaudience, claircognizance, clairsentience, or clairvoyance—to be able to connect with the other side. How Does a Psychic Communicate With the Other Side? 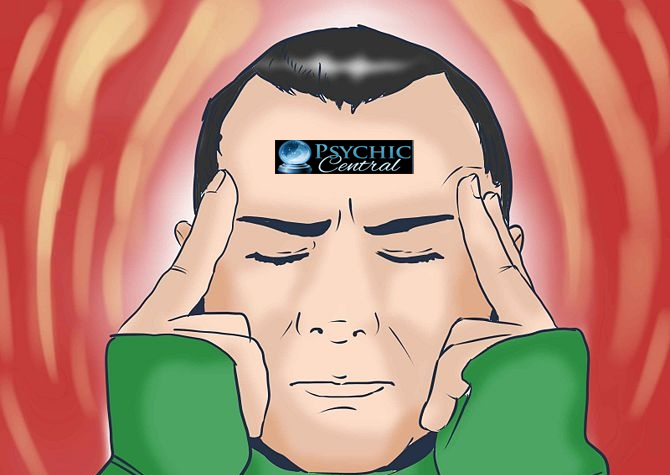 When you go for a psychic reading, the deceased person appears to the medium in images, speaks to them in their heads, or even projects feelings through them. There are some variables that affect the clarity or accuracy of the connection, but typically, consulting a reading in person yields the same results as consulting a phone psychic. It is best that you consult a medium to connect with a deceased loved one when your grief is under control. This is to give the medium the strength to establish a strong connection and receive clear communication from the other side. The deceased can show interest in communicating with the living in different ways, e.g., appearing in dreams, knocking down photos, leaving coins in odd places or interfering with electronics. Consult with a psychic soon and find out what your departed loved one has to say. By admin| 2016-10-12T21:06:27+10:00	October 11th, 2015|Blog, Life, Psychic Abilities|Comments Off on Can a Psychic Help Me Speak to Loved Ones Who Have Passed?